Last Friday, 17-year-old Malala Yousafzai became the youngest person in history to be awarded the Nobel Peace Prize, as well as the 46th woman to win a Nobel Prize in any of the five categories since the award was created in 1901. These remarkable women excelled in science, literature and social activism, paving the way for future women to do the same. 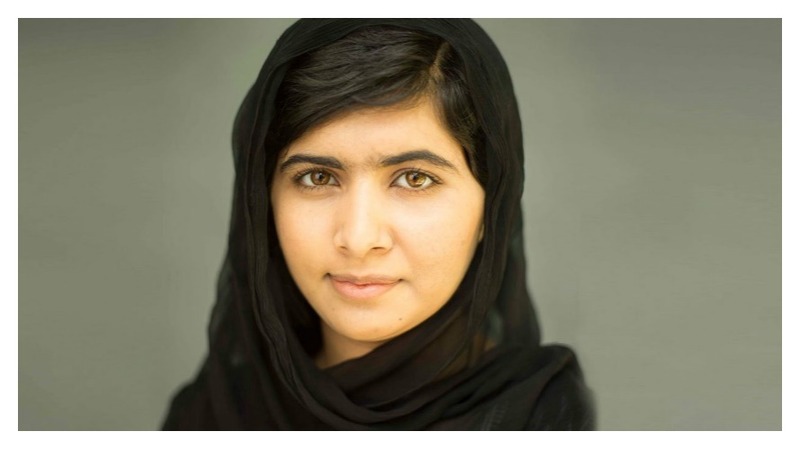 Aside from Marie Curie, Mother Teresa and now Malala Yousafzai, most of these women are relatively unknown outside of their areas of study, but their accomplishments and discoveries have changed the world and in turn given women and girls around the world the confidence to pursue their goals and dreams despite societal restrictions or stereotypes. We could go on and on about all 46 of these female pioneers, but for now we’ll stick with the most recent female winners of each Nobel Prize. 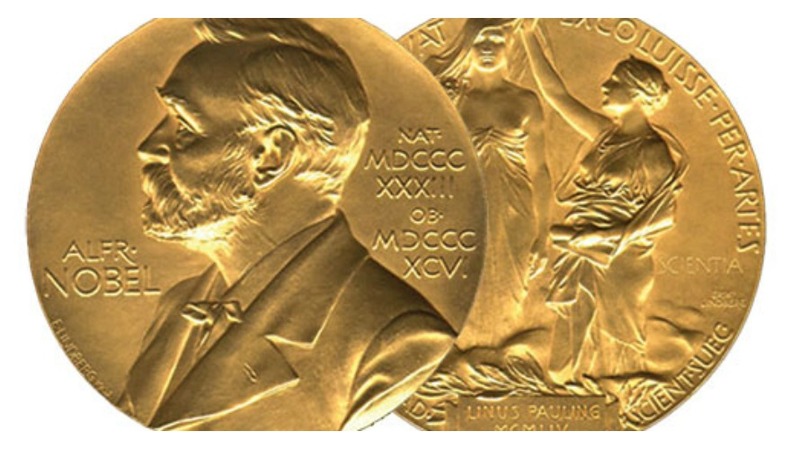 To see the complete list of Nobel Prize awarded women, click here. Malala Yousafzai has been actively fighting for her and all girls’ right to education for the majority of her life. Born in Pakistan in 1997, she attended a school founded by her father until the Taliban began attacking girls’ schools. In 2008 she began fighting back, continuing to attend school and giving her first public speech defending her basic right to an education. In 2009 she began blogging for the BBC (under a different name to hide her identity) and detailed life under the Taliban and their threats to deny her education. She kept speaking out and attending school and gained a public following, but also the attention of the Taliban. She received death threats and in 2012 she was shot in the head. She survived and continued to be an advocate for education and gained even more international attention and support. She spoke at the UN and has received numerous awards. Winning the Nobel Peace Prize just last week, she is the youngest person to ever be awarded the prize. With multiple social media sites dedicated to her and her cause, including the MalalaFund Instagram account that boasts over 114,000 followers, she is seen as a role model and inspiration to girls, boys and adults around the world. 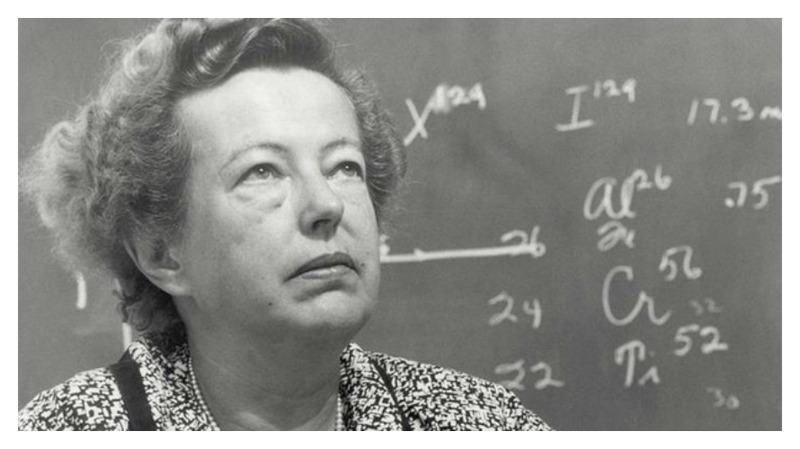 Maria Goeppert Mayer was awarded the Nobel Prize in Physics in 1963, following in the footsteps of Marie Curie who won the award 60 years earlier. Born in Germany, she was a graduate of the University of Göttingen and achieved a Ph.D. in physics in 1930. She moved to the U.S. with her husband and taught at both Johns Hopkins University and Columbia, working on the Manhattan Project at Columbia during WWII. She then moved on to the University of Chicago where she developed her mathematical model for nuclear shell structure. Along with three other scientists, she was awarded the Nobel Prize in Physics for these discoveries. After her death in 1972, the Maria Goeppert Mayer award was created by the American Physical Society. 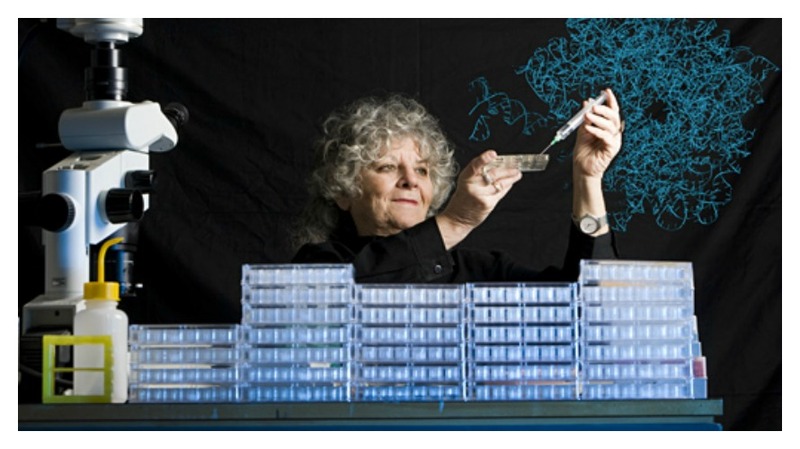 The award provides money and the opportunity to guest lecture at major institutions to any young female physicist at the beginning of her career who holds a Ph.D.
Ada E. Yonath won the Nobel Prize in Chemistry in 2009. She is an Israeli crystallographer and was the first woman from the Middle East to win a Nobel Prize in the sciences. She graduated with a bachelor’s degree in chemistry from Hebrew University of Jerusalem in 1962, as well as a master’s degree in biochemistry in 1964. She worked and researched all over the world, as well as at MIT and Carnegie Melon, and was awarded the Nobel Prize in Chemistry for her decades long research and studies of the structure and function of the ribosome. She counts Marie Curie as one of her influences and inspirations. May-Britt Moser is also a 2014 Nobel Prize winner, winning the Nobel Prize in Physiology or Medicine. Along with her husband, Moser has established multiple research institutes in Norway dedicated to neuroscience and the brain’s mechanisms. She received her Ph.D. in Neurophysiology from the University of Oslo and went on to study and teach in Edinburgh and London. She was awarded the Nobel Prize in Physiology or Medicine along with her husband Edvard and colleague John O’Keefe for identifying the cells that make up the positioning system in the brain. 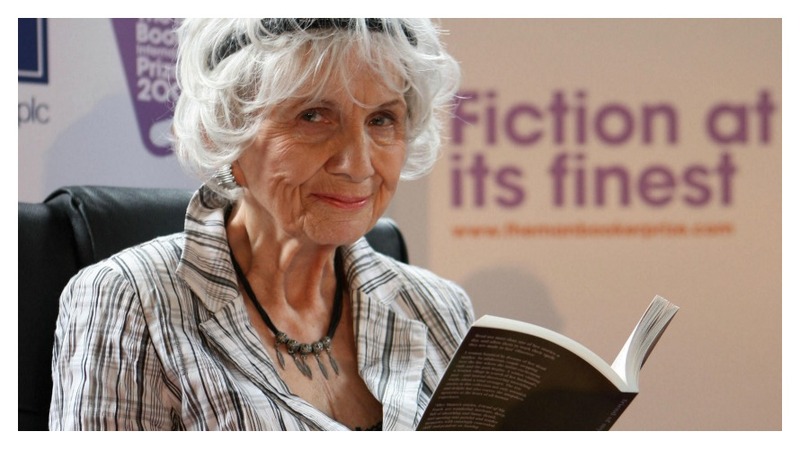 Alice Munro was awarded the Noble Prize in Literature just last year. A Canadian author, she received the award for her work in short stories. She has been writing since she was a teenager and published her first collection of short stories at 37, and now in her 80s she has said she is done writing. Treating her stories as works of art, she is widely known for her unique style and the psychological nature of her work. Told to the New York Times, she has said that she wants people to “see the short story as an important art, not just something you played around with until you got a novel.” She is the first Canadian woman to win the prize.